“Integration or downright transformation into a publishing system: DAM vendors are hot in today's digitized world. […] Typical usages for DAM are for example brand management and photo management. 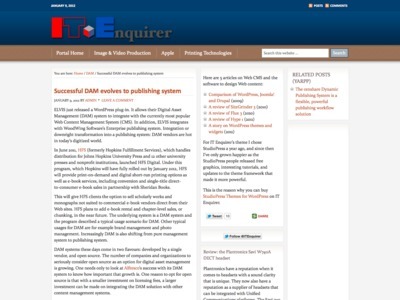 Increasingly DAM is also shifting from pure management system to publishing system.